Please click here www.over50fair.com to learn all about this fabulous event. 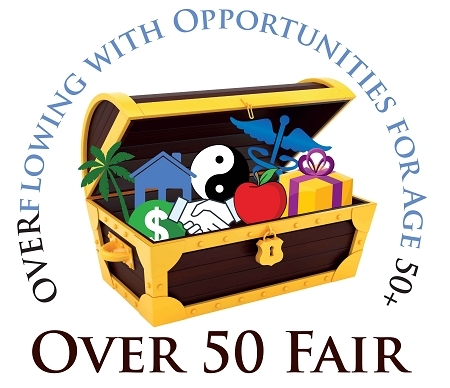 Our next event will be on Sunday, September 30, 2018 from 10-4:30 for our 9th annual Over 50 Fair at the Huntington Hilton. We will once again have over 80 vendors, tons of classes, and many reasons for adults age 50+ to join us. Sales have begun!